Stockholm is stunning. Colors like Rome, but little, winding streets on the water. Not to mention it's naturally the opposite of a summer destination. Wearing coats every day in the rain is still exactly my kind of weather, so we went for endless walks through Gamla Stan trying to find all the cinnamon rolls possible. 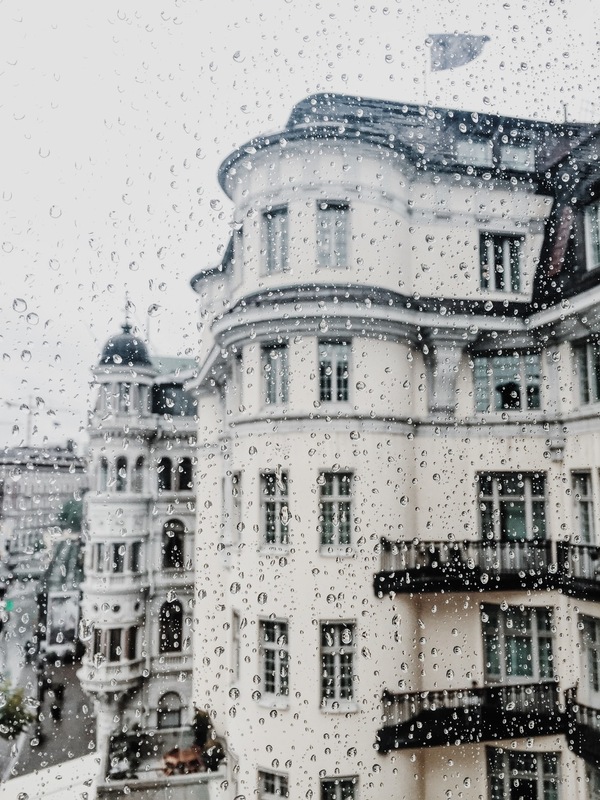 Make sure to visit the photography museum, Ostermalm and Sodermalm, have coffee at Wiener Cafe and have salmon for dinner at Wedholms Fisk and go for drinks / stay at the cute Hotel Lydmar for its beautiful views of Gamla Stan.